Welcome To Your Affiliate Centre! Here you will find all the information you need to earn affiliate commission by sharing the programs and tools you already know and love! Earn money simply by sharing your success stories and experiences. You are the light, and it’s time to shine in abundance honey! Click on each product to retrieve copy and paste email templates, launch information, and images & graphics to share with your tribe. Each affiliate product has its own Google Drive folder containing images, graphics and ad copy for you to share with your audience, friends and family. Launch info about each product, and the dates to send and share certain posts, are also detailed in very straight forward PDF documents which you can read in the Google Drive. You are more than welcome to use your own images and scripts when sharing these products and services. Your personal experiences are the BEST way for you to show the power of the work we do here together. Allow people to be inspired by your story, encourage them to grow the way you did, earn money doing exactly this, and let’s make the world a better place altogether! Below you can find information which is completely unique to you. This is YOUR UNIQUE AFFILIATE LINK. Please share this link with friends and famliy to make sure your commissions are being accurately tracked. Do not send your audience direct to my landing pages and websites as I won’t know it’s you who sent them! It is very important they go via YOUR UNIQUE LINK so you get paid for sharing! 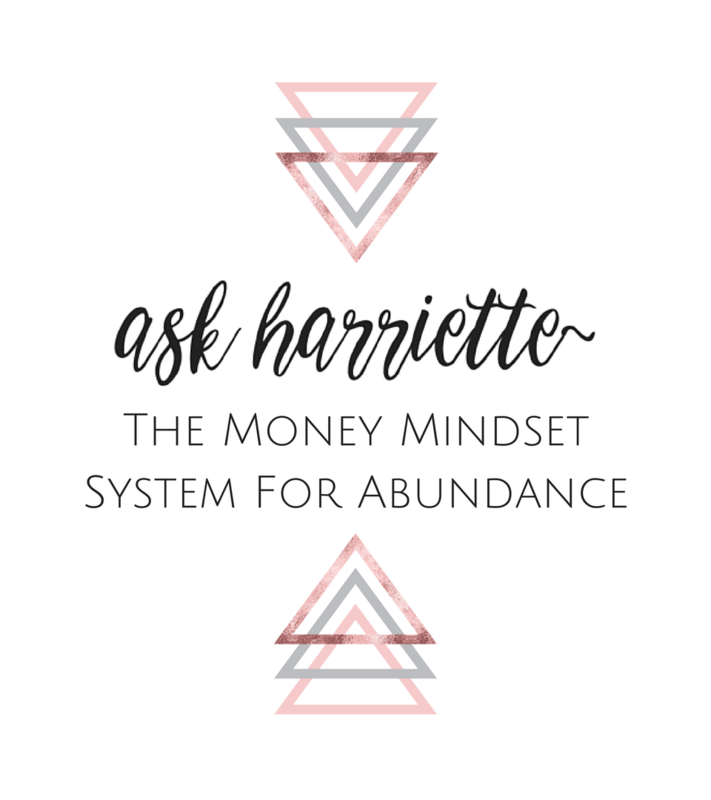 The information below also shows you more information about the people who join the land of Ask Harriette via you and you can also see your money growing here! 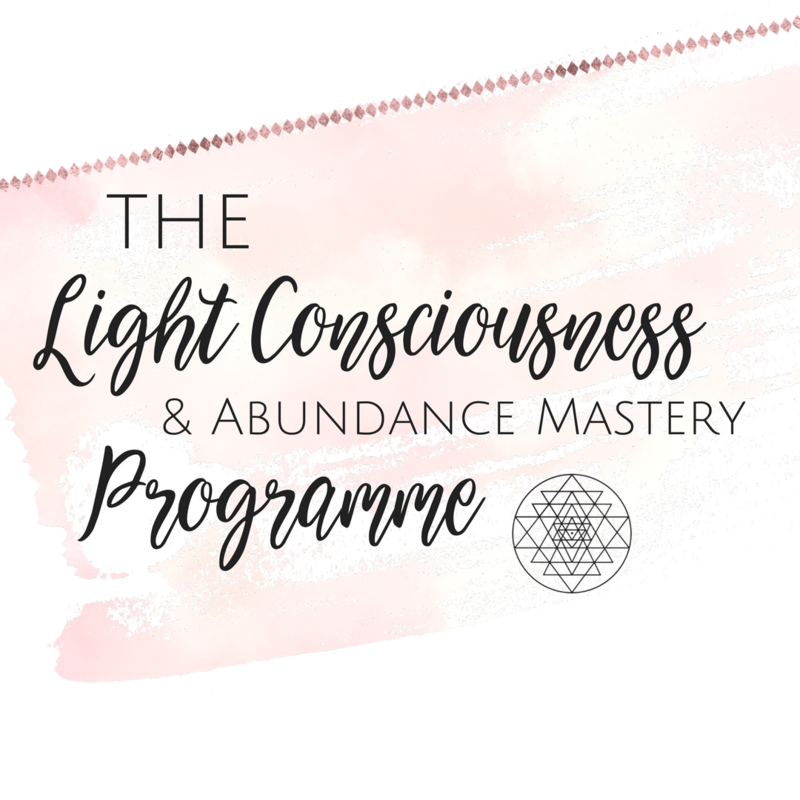 Hello Abundance NOW! The best type of money flow ever! !